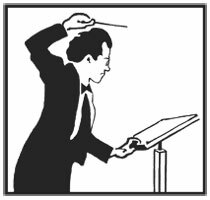 The Green Mountain Mahler Festival is a registered 501(c)(3) non-profit organization dependent on donations from participating musicians and the community. Your contribution will help defray operating expenses such as room rental fees, liability insurance, and the purchase of music. Contributions are tax deductible to the extent of the law.